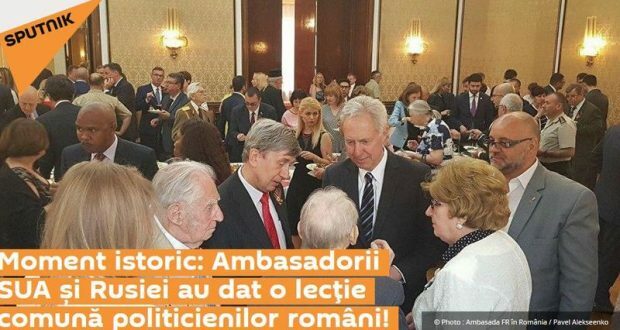 The Russian Embassy in Bucharest has shared on Facebook the news posted by Sputnik.md, criticizing the fact that no Romanian high ranking official attended the Victory Day reception on Wednesday, but commends the US Ambassador, Hans Klemm, for attending the event. “Unbelievable and hard to understand the Romanian officials’ position in regard to the events organised by the Russian Embassy in Bucharest! 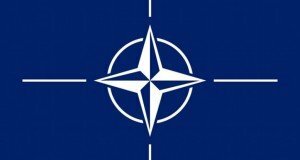 More precisely, the high ranking Romanian politicians do not attend such events, particularly after 2014, since the US and the EU states decided, lacking evidence, that Russia is to blame for the Donbas revolt and for the decision by referendum in Crimea to rejoin the motherland,” Sputnik.md informs. 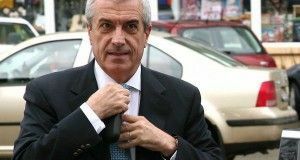 The author argues that, although Russia has brought no affront to Romania, the Bucharest authorities have decided to have an unsuitable diplomatic attitude, damaging in many ways. “The same attitude was noticed yesterday, when the Russian Embassy hosted the reception to honour May 9, 1945, the Victory Day against Fascism. 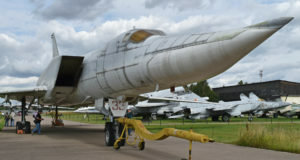 However, two high ranking diplomats have given a lesson – the host, His Excellency Valery Kuzmin and an honourable guest, His Excellency, the US Ambassador, Hans Klemm,” the article reads.